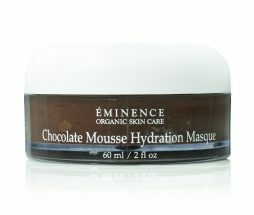 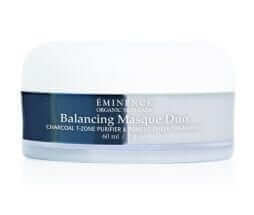 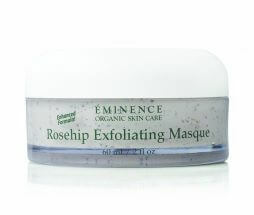 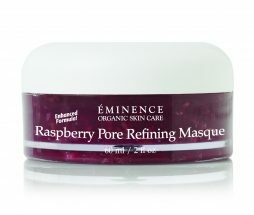 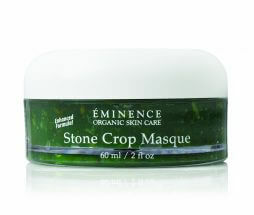 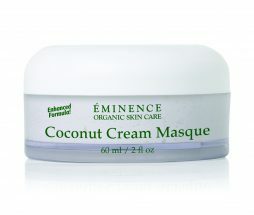 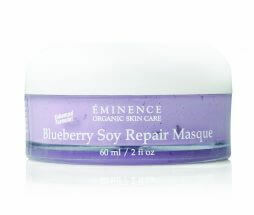 There are a number of benefits to using organic facial products like our Eminence Organics masques and treatments. 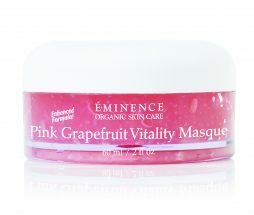 Most people take their skin for granted. 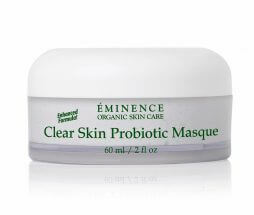 It’s not only the largest organ in the body; the skin also protects us from our external environment and provides our first line of physical defense. 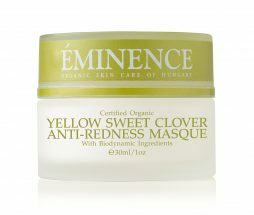 By using chemical-heavy products on our skin – over time – individual ingredients penetrate the skin and are absorbed into our body. 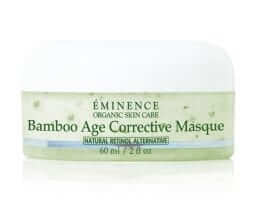 The accumulative effect may cause skin and health concerns. 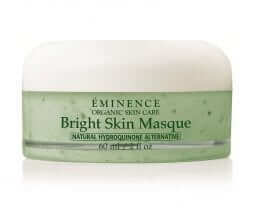 If you want to keep your face safe from harmful, synthetic ingredients that are commonly found in commercial brands, make the move to use organic face products that will improve your skin’s health and make you look younger and fresher. 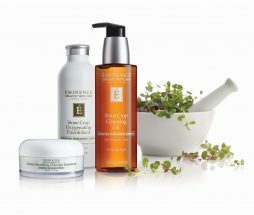 While more and more people strive for a healthier lifestyle through exercise and eating right, incorporating organic beauty regimens allows you to be comfortable knowing that what you put on your body won’t cause adverse effects. 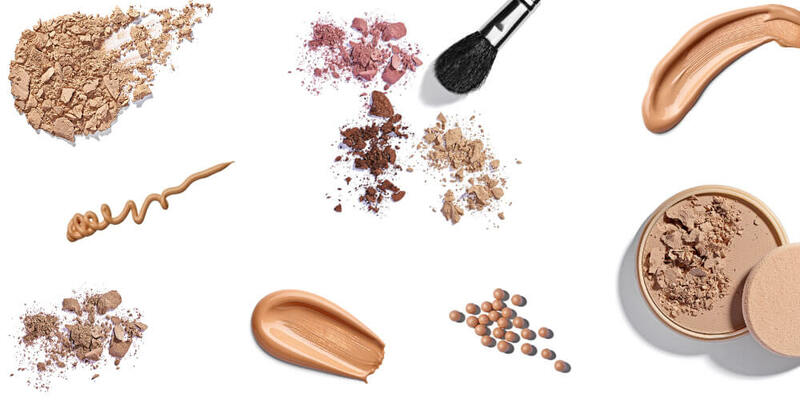 When it comes to your face, don’t settle for anything less than the best. 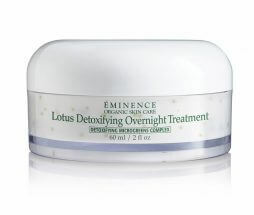 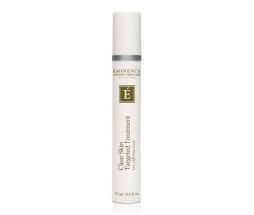 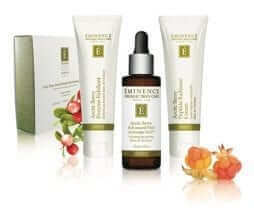 This is why we made sure to be an authorized retailer of Eminence Organics products. These are made with high-quality organic ingredients that are not only better for your skin but also kinder to the environment. 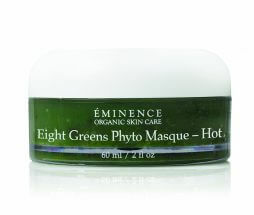 You get to go green and look great all at the same time. 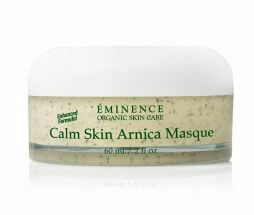 Our range of facial products includes moisturizers, refining peels, herbal face treatments, as well as a number of different masques to meet your specific skin needs. 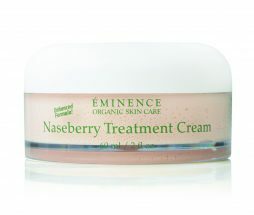 Try our Naseberry Treatment Cream that’s perfect for mature, dehydrated or fatigued skin. 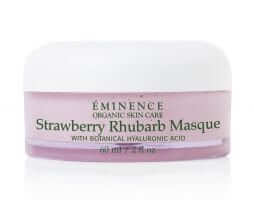 Its active ingredient, Naseberry Extract is high in glycolic acid and, as a soothing agent, it can give you a fresher, more hydrated and youthful looking skin. 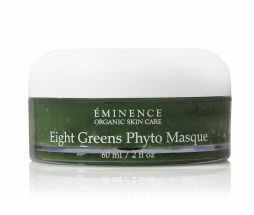 Our other products include regenerating masques that are able to deliver nutrients straight to your skin to keep your face glowing and fresh. 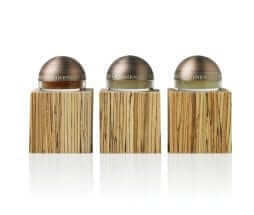 Each organic masque has different effects on your skin. 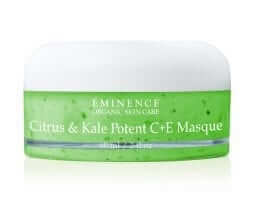 For example, the Citrus and Kale Potent C+E Masque makes for a powerful vitamin C and E facial booster that will make your face firmer and brighter. 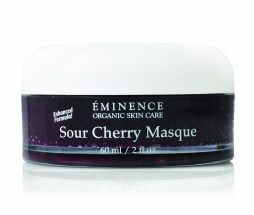 The Sour Cherry Masque is great for revitalizing and toning dehydrated, large-pored, and mature skin. 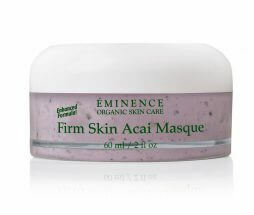 If you try the Sugar Plum Revitalizing Masque, you get to rejuvenate and increase oxygenation to the skin, no matter what your skin type may be. 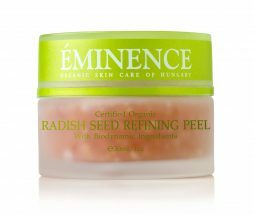 Browse our site and see how our skincare, makeup, and bath and body products can help you regain skin that’s radiant and healthy. 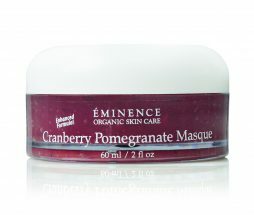 Here at EminenStore.com, we make it a point to ensure that all our organic facial products are created with great care to ensure customer satisfaction. 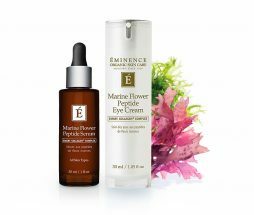 For more information regarding our products or to request for skin care advice, we invite you to contact us so our estheticians will be able to respond to your queries at the soonest time! 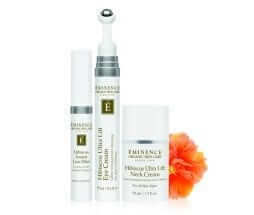 We have gifts and travel sets as well as recommendations for top gifts for your mom, husband, best friend, daughter, or whoever it may be. 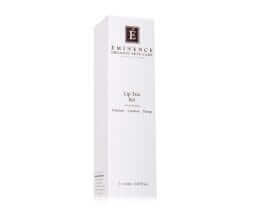 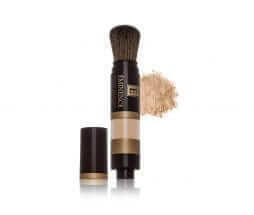 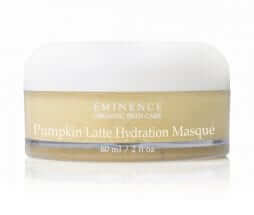 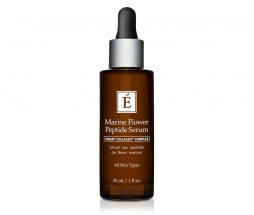 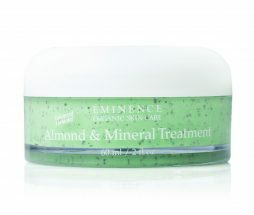 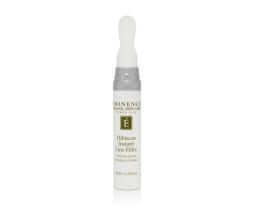 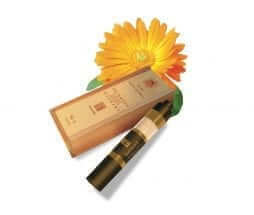 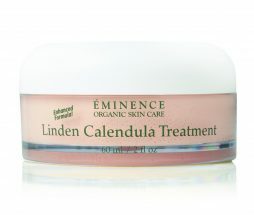 Give the gift of beauty and trust EminenStore.com for all your skin care needs.